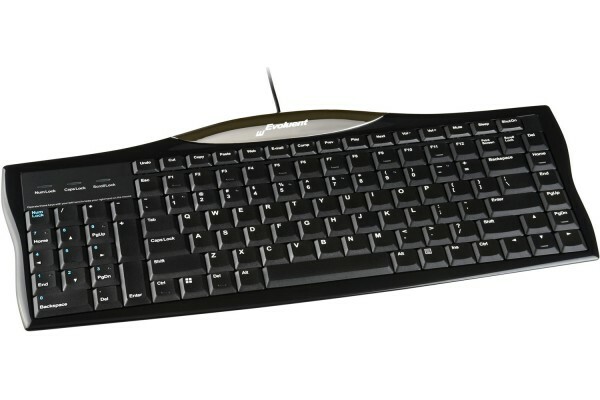 An updated version of the KB1, the Reduced Reach Right-Hand Keyboard (R3K) keyboard’s numeric keypad is uniquely placed on the left side, so that the mouse can be positioned closer on the right. This greatly reduces the reach required for the mouse and offers a more relaxed arm position. 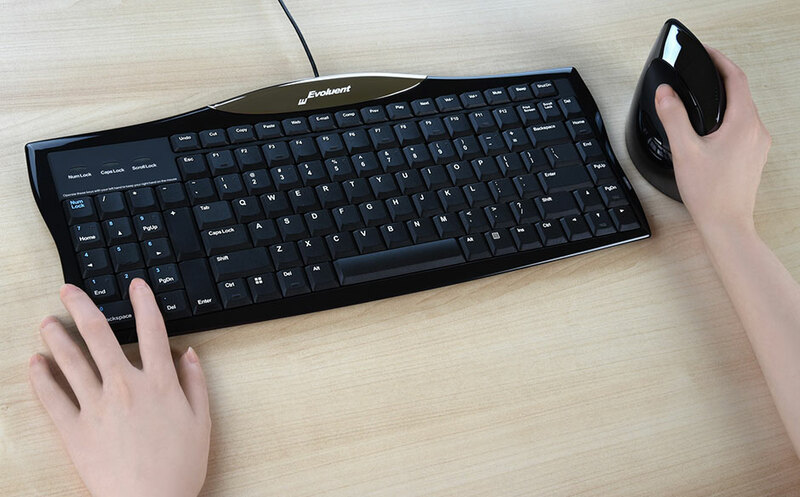 The left side navigation and numeric keys may be operated with the left hand to reduce reaching for them while using a right-hand mouse. 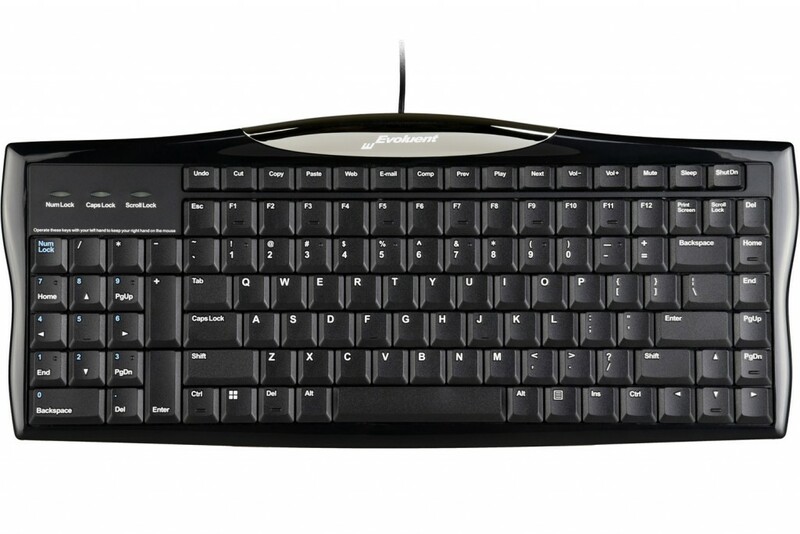 A conventional full feature keyboard has navigation and numeric keys located on the right side. 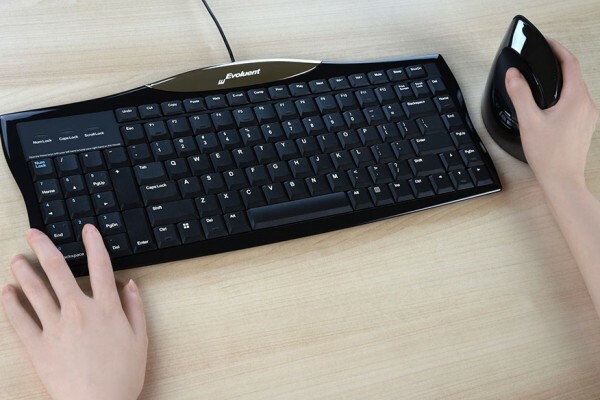 When the character keys are centered in front of the user in a proper typing position, stretching to the right is required to reach the mouse. 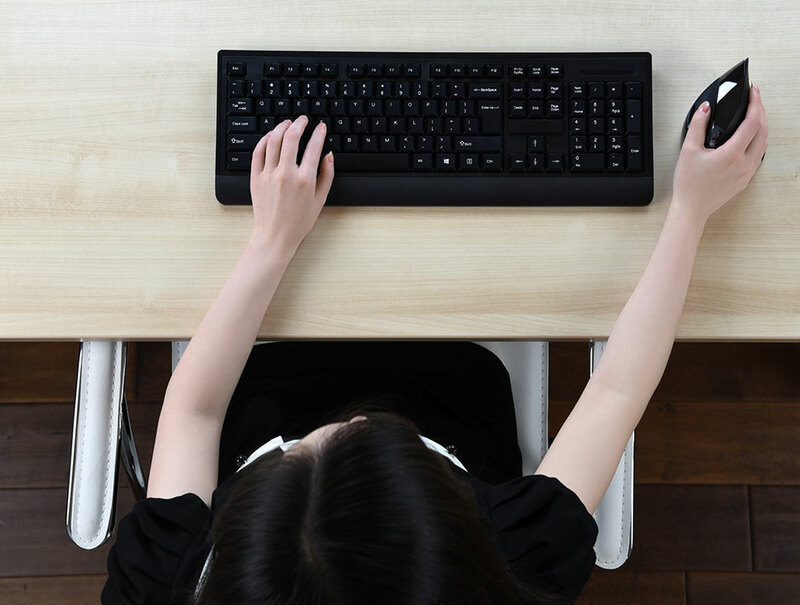 When the character keys are centered in front of you in a proper typing position, you have to stretch out your arm to reach the mouse. 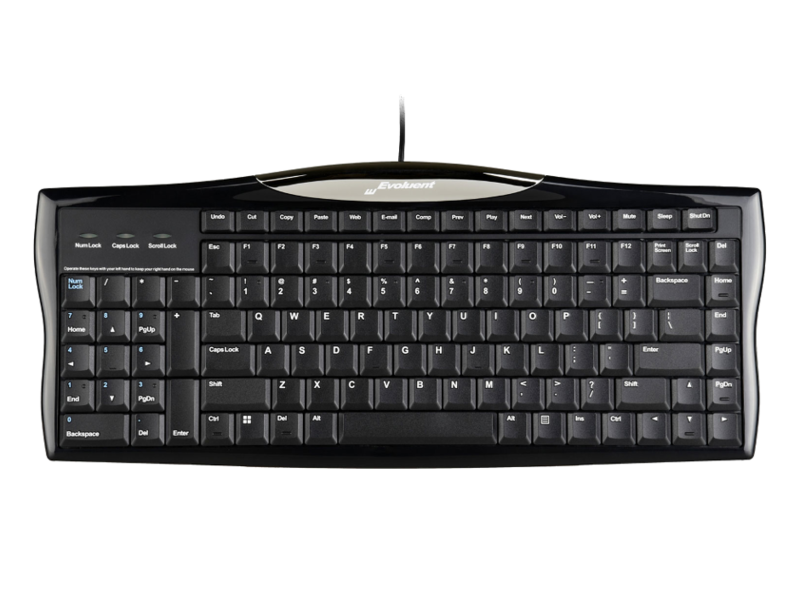 Some users compensate for this problem by offsetting the keyboard to the left, which makes the typing position less comfortable. 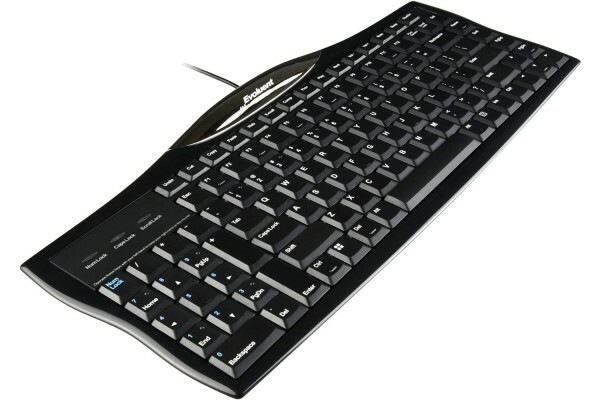 A conventional keyboard forces users to frequently move their right hand from the mouse to the keyboard to press the cursor keys, Enter, Del, Page Up, Page Down, Backspace, Home and End. 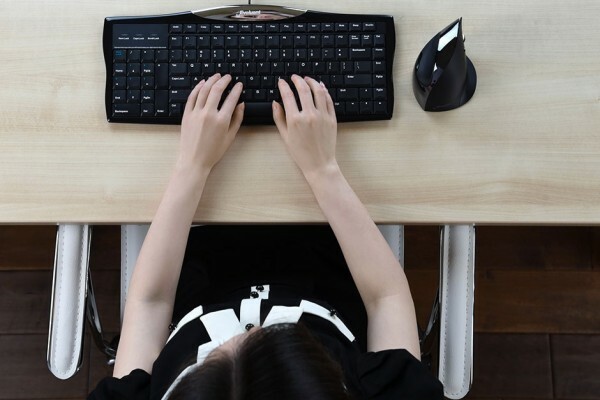 The shortcut keys on many keyboards, such as opening web browsers and email, are embedded in other keys. 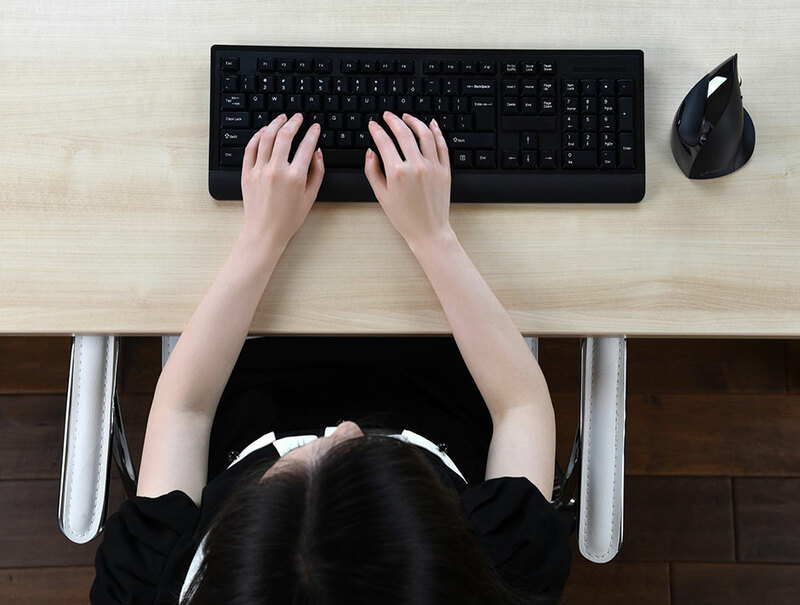 Accessing them requires simultaneously pressing Fn and the shortcut key with two hands.